There’s a new NATURE-LOVING picture book on the trail, just in time for spring hikes and summer explorations with your child. It’s called FOUR OTTERS TOBOGGAN: AN ANIMAL COUNTING BOOK (Pomegranate Kids, March 15, 2019) and it’s written by Vivian Kirkfield with illustrations by Mirka Hokkanen. It’s a beautiful read and perfect for sparking thoughtful conversations with your little ones about nature – and especially about endangered species. “Water wakes. Wildlife greets the day and finds shelter, safety, and fun on the river in this lyrical, ecologically oriented counting book. One willow flycatcher, two dragonflies, three kit foxes, and more thrive in their habitat. As kids count, the day turns from dawn to dusk, and the character of the water changes as quickly as a child’s moods. Animals sing, leap, tiptoe, toboggan, hoot, hunt, flit, flutter, and hover. They ride out a storm, bask in waning rays, and tuck in under the silver moon. 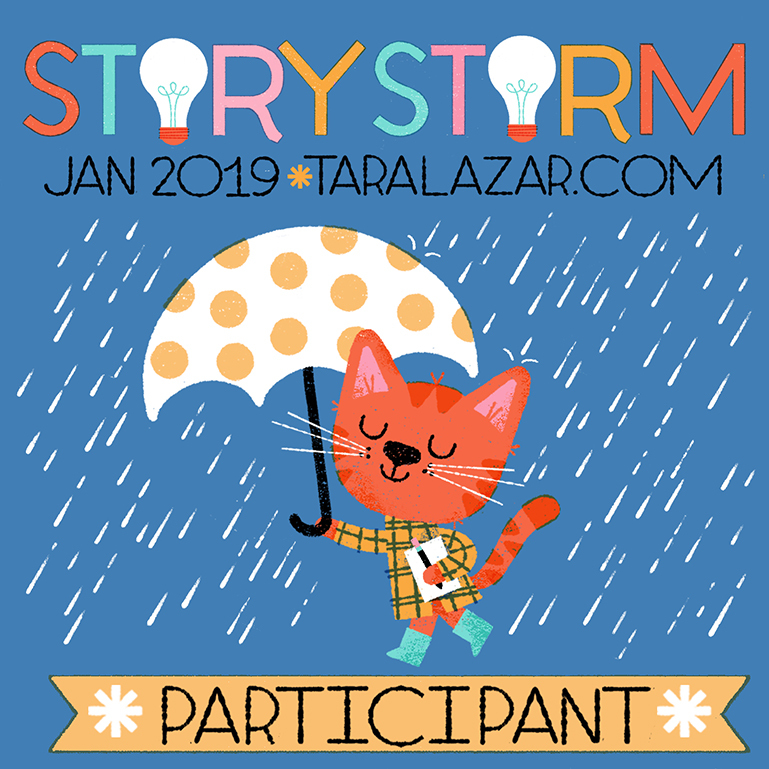 Now, in celebration of the book’s release, and in the hope of sparking some good conversations with your children, here are SIX extension activities for FOUR OTTERS TOBOGGAN! 1. Take a counting hike. After reading FOUR OTTERS TOBOGGAN, take your child on their own nature walk through your neighborhood or at a local preserve. Bring along a notebook so they can keep a counting list of what animals, insects etc. they see. With each creature they spot, stop an marvel at what a wondrous gift it is to able to see these animals in the wild. 2. Make your own animal counting book. Inspired by Vivian’s delightful text and Mirka’s wondrous illustrations (and using the counting list they tallied in the hiking activity), challenge your child to create their own nature counting book. 3. Visit a local nature center. Extend the lessons of the book by visiting a nature center or museum in your area. For example, all within an hour radius of our our, I have taken my kids to a nature museum by the sea, in the woods, and along the marshes. Some of these museums are tiny, but what they all have in common is that they celebrate and teach about the local species in each of those habitats. 4. Watch the illustrator create one of the engravings from the story. One of the standout features of this delightful book are illustrator Mirka Hokkanen’s amazing modern wood engravings. With that in mind, older children might enjoy hearing and watching the illustrator herself as she describes the process using the very engravings that appear in the story! Her presentation has three parts. I’m sharing the second part because it shows her actually engraving the owls from the story! 5. Create your own simple engravings. After watching Mirka describe her process, you children might be inspired to try their own engravings. Here’s a link to a simple block printing project from Art Class Curator that even the youngest child can do. 6. Download the “Otterly Awesome Companion Activity Book for Four Otters: A Counting Book”. This eleven page booklet includes crafts, coloring pages, puzzles, a hands-on idea page for how to care for endangered species and more! It will provide several sessions of wonderful follow-up conversation and thought. LOVE IS KIND Valentine Tour: FINAL STOP! This past Sunday, in celebration of Valentine’s Day, I read LOVE IS KIND to my Sunday School kids. I focused my lesson on what LOVE is and who the author of love is: GOD! Then we had cupcakes and made valentines. But, oh, how I wish I had waited a Sunday so that I could use this amazing KidMin (Children’s Ministry) Object Lesson created by fellow Zonderkidz author Denette Fretz. She focuses her LOVE IS KIND Object Lesson on the theme “Kindness is a Choice” and ties it in with the Good Samaritan. BLOG TOUR Stop FOUR: It’s a LOVE IS KIND Valentine Sibling Craft! CUTE! Time for STOP FOUR of the LOVE IS KIND Valentine Tour and it’s craft time! This VALENTINE BOOK INSPIRED CRAFT FOR SIBLINGS makes a great valentine, but is also fun any time of the year. And the precious conversation that she suggests to accompany the craft is priceless. Head on over to Glitter on a Dime for more on the craft as well as details regarding their book giveaway. Celebrate Valentine’s Day with a LOVE IS KIND Party! Read the book! For extra fun, have a basket of book-themed props available and after reading, have the kids re-enact the story using stuffed animals and/or themselves. Don’t forget to include three coins and three heart-shaped boxes of chocolates! Make Valentines: Make old-fashioned Valentines using the heart coloring page in the LOVE IS KIND Activity Kit or cut your own from colored construction paper. Little Owl glued his on a doily. Decorate with markers, stickers and a personalized message. Bake muffins (the link below includes a recipe for chocolate applesauce muffins that are both healthy and delicious) or choose your own muffin or cupcake recipe. Then top them with the adorable printable muffin toppers created by Lison Chaperon. Serve with juice or water. Enjoy! Token gift card or coupon for local bookstore or chocolate shop. Two or three heart-shaped cookies wrapped in cellophane with pink or red ribbon. A small satchel of foil-wrapped heart shaped chocolates, again wrapped in cellophane or tissue paper and tied with colorful ribbon. Sunday afternoon, I participated in a very special Girl Scout story time at The Book House in Millburn, where Fernando, Delores and I got to share our story, DIVA DELORES AND THE OPERA HOUSE MOUSE! Our goal was to help the girls earn their “Respect Myself and Others” Petals. What did you think of Delores? Of Fernando? Were they respectful to each other? How or how not? Were they respectful of themselves? How or how not? Did they learn from their mistakes and become better seal/mouse because of it? How? Finally, for the craft, I had the girls make Respect Fans. The fan craft was a twist on the Feathered Fan craft below created by picture book author Rebecca Gomez. If you choose to do this activity, you’ll definitely want to follow this link to get the details on creating Rebecca’s charming feathered fan. Our added twist was to write examples showing respect for self and others in each blade. (This is where the master list was helpful, especially since the girls were still beginning writers.) Each fan needed to include at least two examples that related to self and two that related to others. I think all agreed that the lesson and craft were fun and successful in getting the girls thinking about respect and the many varied ways that it can be shown. Thank you The Book House for having me, and thank you Daisies, for being such thoughtful, engaged participants. Finally, thank you Delores and Fernando for letting us learn from your experiences! Happy Reading, all! My Christmas bedtime story, about trying to put a weepy baby Jesus to sleep in a very noisy stable, was inspired by watching my then preschooler play with the sturdy little nativity we take out each Christmas. Her sweet play led to some wonderful kid-friendly conversations about the true meaning of Christmas. Inspired by that, I recently shared 8 Nativity Activities to Teach Little Ones about Christmas. Today I’m delighted to share six more ideas — this time for slightly older children. Enjoy! Play “What’s Different at the Manger?” Begin by arranging your family’s indoor nativity with your children, taking time to name and explain the significance of each figure in the nativity. Reflect together at the wonder of the Christmas story. Then, take turns having one family member be the “finder.” The “finder” leaves the room, while the “changer” changes one small thing in the nativity. The “finder” returns. Will he/she be able to figure out what’s different? Take turns until everyone has a chance at both roles. Ask 20 Questions “Nativity” Style. First, gather around the nativity with a stack of index cards. Then, brainstorm together single-word components of the nativity. Examples include a manger, Bethlehem, angels, shepherds, Mary, Joseph, and a star. Have the children write a word on each card. Then shuffle the cards. One person selects a card. Without seeing that card, the others must guess what the word is by asking YES/NO questions. After twenty questions, the round is over and the person with the card can share what their word was. Compare Stories. 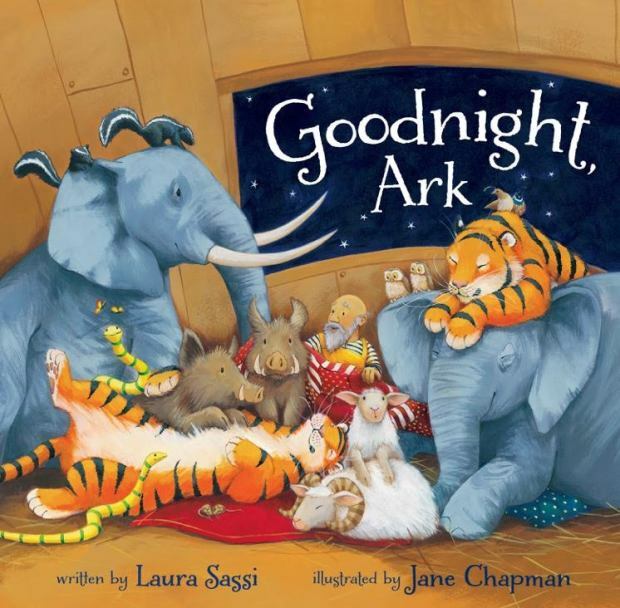 Pick a nativity-themed picture book to read together. Then compare it to the actual account of the Christmas story from the Bible. See if your children can find three ways the picture book is similar/different from the Bible story. The picture book, for example, may reconsider the story from a different point of view — such as the POV of the animals in the beloved nativity-themed picture book Who Is Coming to Our House? Or it might imagine “what would happen if…” such as in my Goodnight, Manger where I imagine what might have happened if baby Jesus cried. Be sure to wrap up the discussion with the reminder that the deeper truth behind each picture book is that Jesus, our savior, is the amazing gift of Christmas. Build Your Own Nativity. This is a big, fun project that can be done individually or as a group and will occupy a nice bit of an afternoon (perhaps while you put your feet up and sip some tea). First, have your children list all the parts needed for a nativity. Next, have the kids decide what their building materials will be — Legos, clay, felt, cardboard? The possibilities are plentiful. Third, decide who will build what (if you are working together). Finally, build! Afterwards, have the children take turns retelling the story using their own handmade nativity. Go on a Nativity Hunt. Here’s an engaging STEM activity that will get you and your children outside on a crisp day. Walk around your neighborhood (or drive around town) looking for nativity lawn scenes. Younger children can name the figures you see and older children can keep a tally of each distinct finding. Their tallies, for example, could include the number of stables, stars, angels, sheep, and baby Jesus figurines they find. Afterwards, they can create a colorful pictograph to show their results. Be sure to wrap up the conversation with praise and thanksgiving that Jesus loves us and came to save us, and that’s why we celebrate Christmas. Finish off each poem with a beautiful illustration and bind everything together with ribbon through punched holes. A version of this post previously appeared on Noelle Kirchner’s amazing blog . Thank you, Noelle, for having me and for letting me share here! READ. DISCUSS. DO! : Learn about Opera with DIVA DELORES! TRA- LA-LA! Today I’m delighted to share a DIVA DELORES AND THE OPERA HOUSE MOUSE Read. Discuss Do! 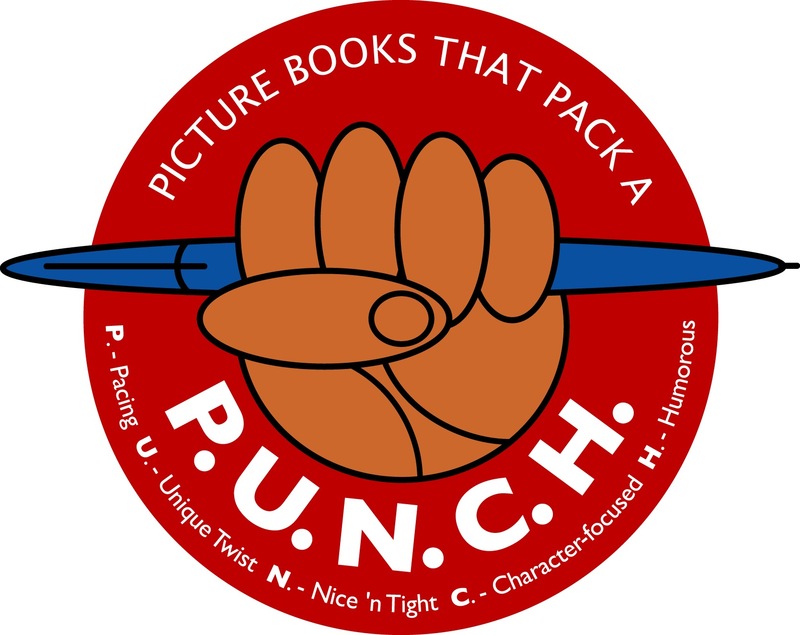 graphic created by children’s author Rebecca Gomez. The Read. Discuss Do! (hashtag #ReadDiscussDo) campaign celebrates reading beyond the book by creating sharable images that give simple ideas for book related discussions and activities. I hope this inspires a little opera investigating (and maybe even some singing) at your house today. Happy reading, discussing and doing! For more DIVA DELORES extension activities, check the Books tab above! 2. Play “I Count… three sheep!” Preschoolers love counting. After each count, think about how everyone in the nativity was looking forward to meeting Baby Jesus. Ask them what they think about that. 3. Play “Where is Baby Jesus?” In this variation of hide and seek, take turns hiding Baby Jesus in the nativity (or beyond). Each time you find Him, marvel about how exciting it must have been to see God’s promise for a Savior fulfilled in the birth of a special baby – Jesus! 4. Re-enact the Nativity. Using Luke 2:1-20 as your guide, re-enact the Christmas story using the figurines. Add animal sounds and alleluias to bring the story to life. 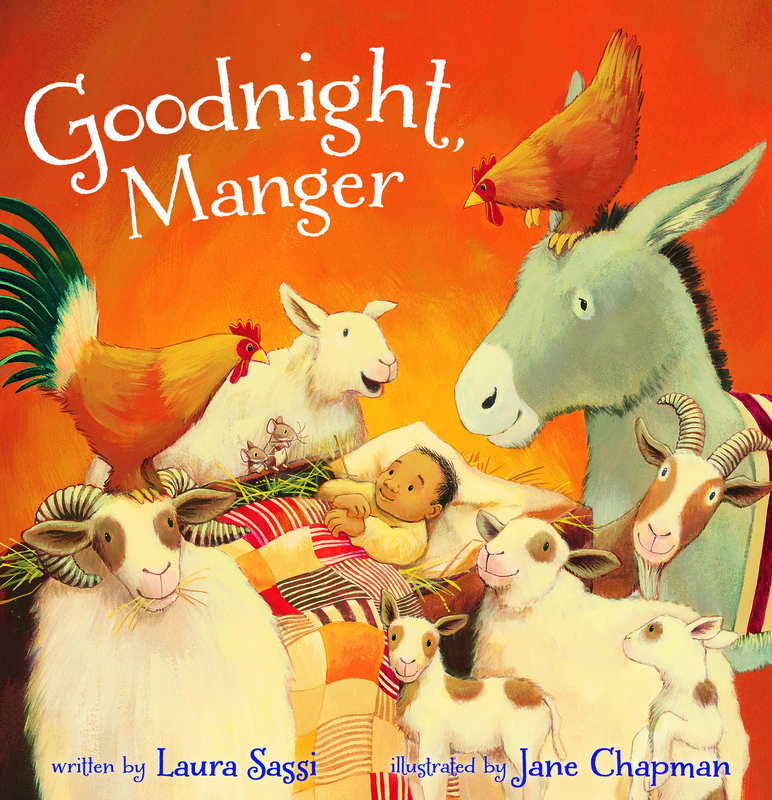 For extra fun, you can also retell your nativity-themed picture books (such as Goodnight, Manger, for example) using figurines. Be sure to always link back to the all important message that Jesus is the gift of Christmas. 5. Sing Carols. While holding the appropriate figurines, sing carols that relate to the nativity story. For example, pretend the angels are flying as you sing “Hark the Herald Angels Sing.” Have the wise men march as you sing “We Three Kings.” Place Baby Jesus in the manger as you sing “Away in a Manger,” etc. 6. Care for Baby Jesus. Just as my daughter did, let your child take care of Baby Jesus. Pretend to gently rock and feed him. Maybe even sing him a tender lullaby. Then be amazed together – that God loves us just like we love little babies. He cares for us and comforts us. His biggest gift ever? Sending Jesus to be the Savior of the world. 7. Make your own nativity figurines. Little ones love anything hands on, so roll up your sleeves and make sheep, shepherds, angels and more using whatever materials you fancy. Play dough, felt, glue, paper, crayons and even blocks are all perfect materials for a fun afternoon of nativity building. 8. Go on a Nativity Hunt. Here’s a fun activity that will get you and your children outside on a crisp day. Walk around your neighborhood looking for nativity lawn scenes. Name the figures you see and celebrate! This also makes a good activity to keep children busy and engaged while running errands in the car. 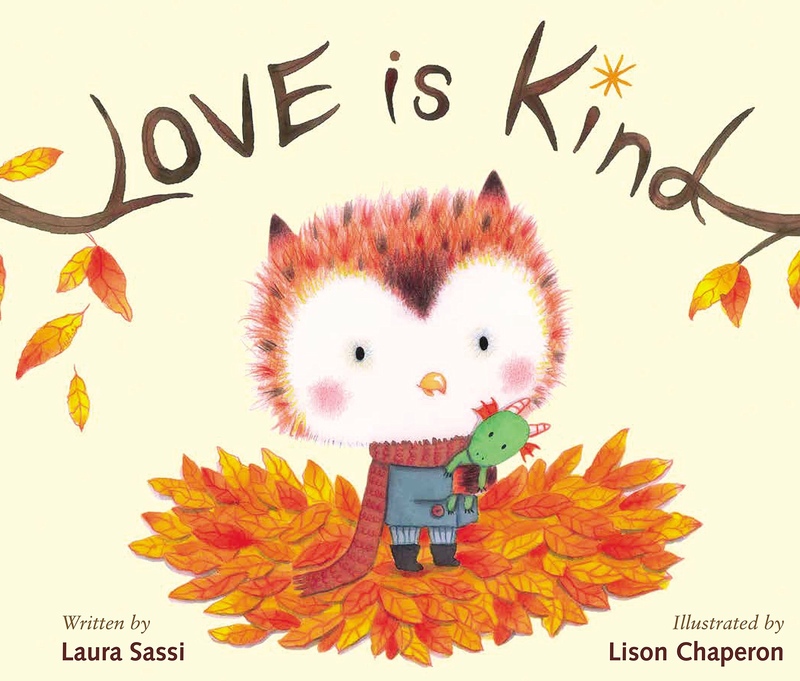 Today I’m delighted to continue the WORLD KINDNESS DAY celebration with this adorable Read. Discuss Do! graphic created by children’s author Rebecca Gomez. The Read. Discuss Do! (hashtag #ReadDiscussDo) campaign celebrates reading beyond the book by creating sharable images that give simple ideas for book related discussions and activities. It is my hope today this LOVE IS KIND Read. Discuss. Do! will inspire you and your little ones to spread love and kindness wherever you go! Happy reading, discussing and doing!